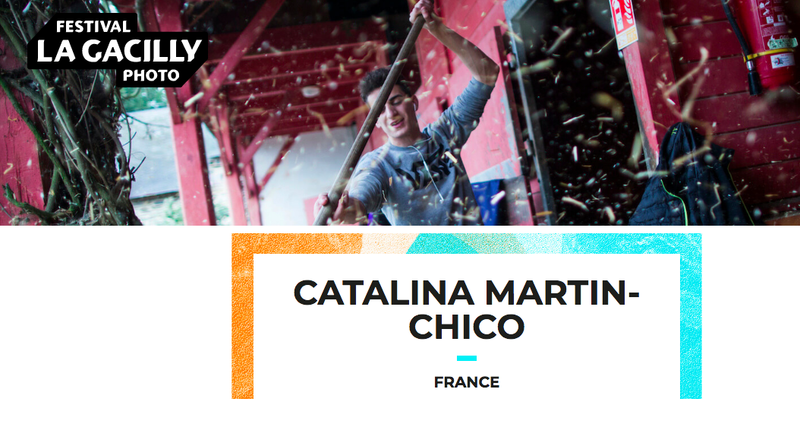 The largest Outdoor Photo Festival in France. Created 10 years ago, the La Gacilly Peoples and Nature Photo Festival brings together more than 2 million visitors around the world's leading photographers. An ethical and humanistic photo crossing the eyes of photographers from the world of art and photojournalism. Festival committed to sustainable development. More than 600 large format photographs displayed in the streets, gardens, alleys of the village of La Gacilly. Chaque été venez visiter nos galeries d’art à ciel ouvert et vivez en image les expositions de photographes professionnels.